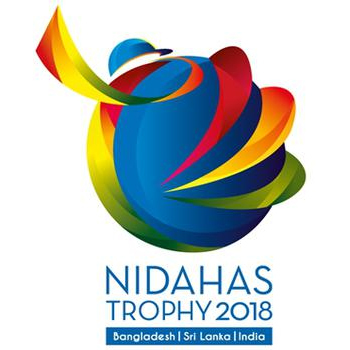 Predictions & betting tips for Nidahas Twenty20 Tri-series. This contest is getting interesting, all three teams have won one match each. Can India this match? Bangladesh need victory or else they will be out of contest. Can they win?